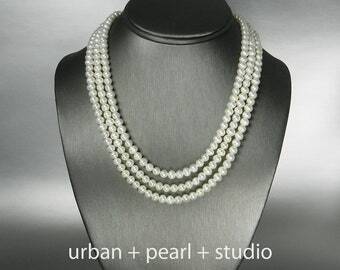 Announcement Luxury pearl jewelry for the well dressed woman at an affordable price. 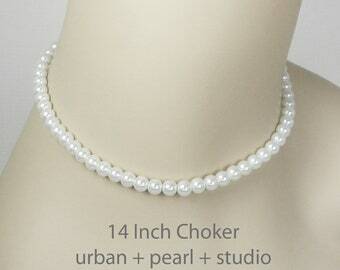 Pearls for the bride, Mother of the Bride jewelry, Bridesmaids Gifts, handcrafted women's pearl jewelry. Long pearl necklaces, layered twisted multi strand pearl necklace, pearl bracelets and earrings perfectly designed with you in mind, the well dressed woman. 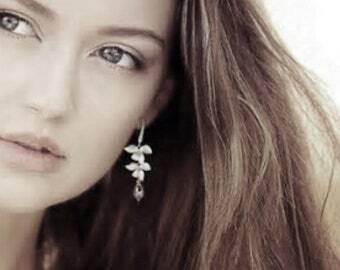 Fabulous affordable bridesmaid jewelry, elegant designs for mother of the bride and feminine flower girl jewelry including custom designs and our one of a kind private collection. Each item is lovingly handmade in the USA, Dallas, Texas, USA jewelry studio. My focus is on providing top tier customer service and a quality product. It is my pleasure working with women and giving them the opportunity to put their personal signature on a design for their wedding party or themselves. 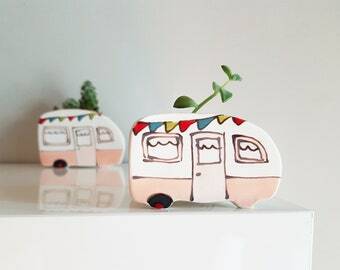 Customizing new or existing designs is fun and exciting, and the end result is a very happy buyer! Please feel free to contact me if you have questions, request a quote or wish to co-design jewelry. I look forward to working with you! 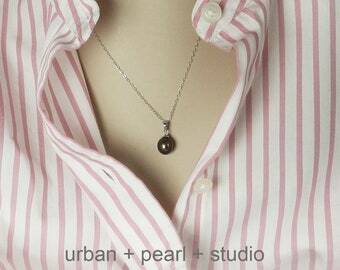 Luxury pearl jewelry for the well dressed woman at an affordable price. 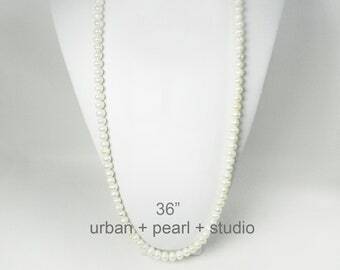 Pearls for the bride, Mother of the Bride jewelry, Bridesmaids Gifts, handcrafted women's pearl jewelry. Long pearl necklaces, layered twisted multi strand pearl necklace, pearl bracelets and earrings perfectly designed with you in mind, the well dressed woman. They looked perfect and my friend loved them! 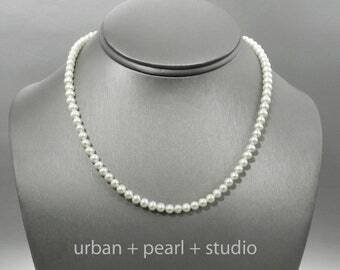 the pearl necklace is gorgeous, communication with urban pearl studio very prompt and courteous, and delivery fast! this is for a sweet sixteen, and she’s going to love it. thank you so much! Creating a longer length, as requested. 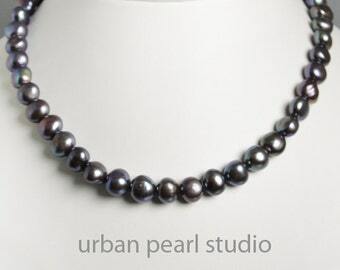 Bold baroque pearls in peacock black. 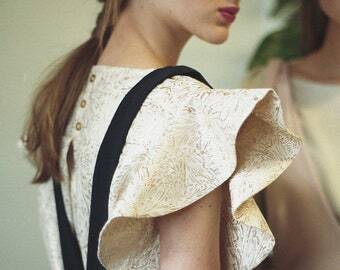 Elegant, classic, extraordinary. Making a Statement! Getting much attention of late! 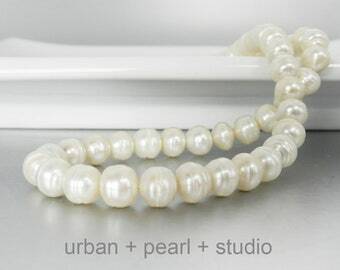 Urban Pearl Studio will be there to accessorize you and your bridal party, ready for your big day! 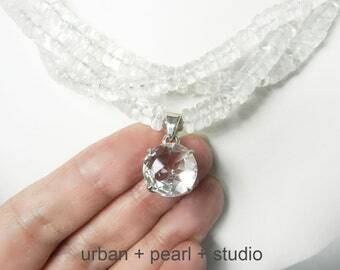 To hold a pearl in your hand will give you an energy that is difficult to describe. 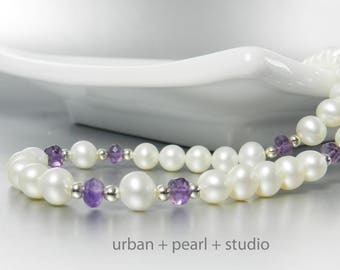 My love of water led me to designing with pearls and I've never looked back. 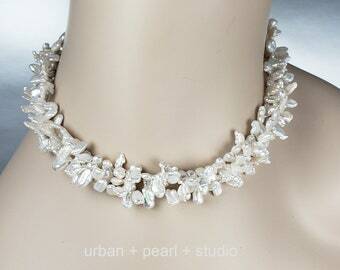 I'm a full time designer that has gravitated towards working with brides to create amazing wedding jewelry. I'm comfortable with simple classic designs but truly love when a bride has a vision and allows me to tap in on the creative seed she planted. 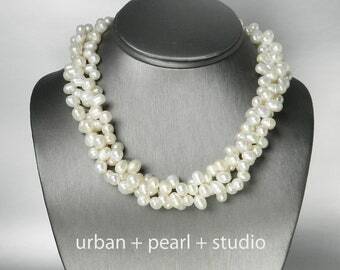 From my Dallas Tx pearl bridal jewelry studio, I am proud to offer handcrafted artisan pearl jewelry for the bride, bridesmaid, mother of the bride and flower girl....and not to forget, any pearl loving person that wants to be enveloped in the luxury of pearls, pearls, pearls! 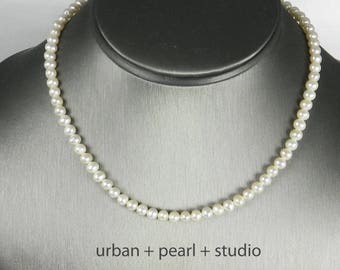 I adore working with pearls, mostly white and black, and have recently found baroque pearls in quantity so have taken classic styles and created a more contemporary fresh design using the old standards. 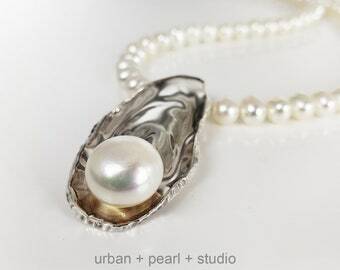 Incorporating freshwater pearls with fabulous one of a kind gemstone box clasps are true favorites. The clasps themselves, are responsible for much if the inspiration that goes in to a Studio Line design. 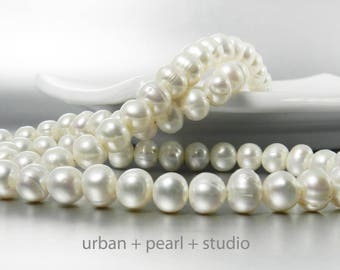 Internationally recognized, Urban Pearl Studio has created works for the likes of the Australia Ballet staff, Hollywood Celebs (and their pets) and National and Regional Television Personalities. 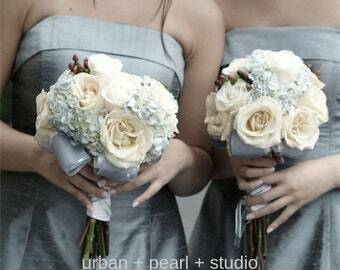 Our pearls have been worn across the globe and back. 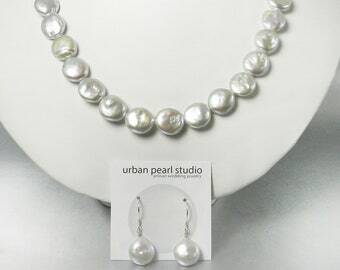 If you are seeking bride or bridesmaid jewelry or want stylish classic jewlery designs for personal wear, Urban Pearl Studio is the place for you. If you don't see it, just ask. Most likely we can work together to create the perfect custom design. 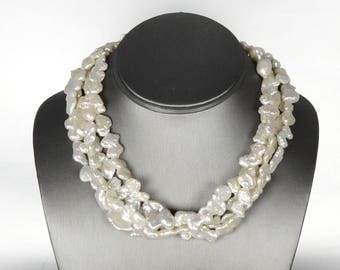 My quest is to offer superior handmade quality pearl jewelry at a very affordable price, items you will be very proud to wear. This is my full time job, not an Etsy hobby, and I handcraft each item with quality, care and attention from my Dallas Tx bridal jewelry studio. This also means I don't have big factories or underappreciated employees at my disposal. I usually carry a modest inventory so please allow ample time if you wish to have a larger or special order for your wedding or function. If you see something you like but the inventory will not accommodate your needs, please send me a note so I can advise availibility and approximate delivery time. My goal is to have happy clients that will come back again and again. 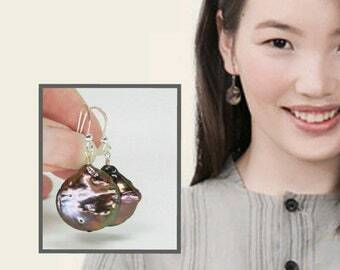 Pearlologist = one who spends way too much time playing with pearls. 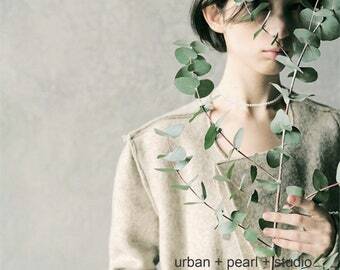 An urban pearl girl, simple yet fashion forward. 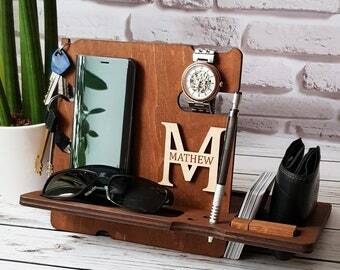 I want you to be totally delighted with your purchase and have done my best to convey the descriptions and materials used in all items. If you are not pleased after receiving your item, please contact me within 3 days of receipt and we will find a solution. If you choose to return an item for exchange, once it has arrived back here, an assessment of the item will be made and a determination sent on credit status. I want you to be totally delighted with your purchase and have done my best to convey the descriptions and materials used in all items. For those of you lucky enough to reside in the great state of Texas, I will collect 8.25% tax. YeeeHa! I do my very best to ship your item the day you purchase if possible. Specialty or custom orders will be slightly longer. Shipping is by USPS 1st class or Priority and if your item is over $100 will include insurance. If you require or request other forms of shipping, please contact me for quotes prior to purchasing. 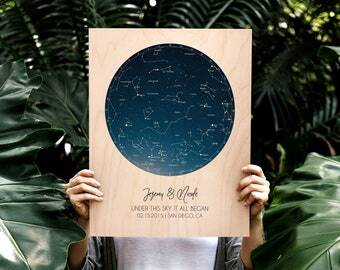 Once the item has been purchased and a shipping label has been printed, your record will update with the tracking number so you can watch the package wing its way to you. Most parcels arrive in 3-5 business days or less. Sorry, I no longer ship outside the US. Should a package go astray, contact me immediately and I will do everything possible to assist you in finding that package, including working with Etsy and/or PayPal. Insurance is suggested on all packages. If after 30 days, the package is still in postal cyberspace (or your neighbors hedge) please contact me for a resolution. We are unable to even begin filing a missing package report for 30 days and are just as anxious as you are! If something should arrive damaged, you must save the outside envelope and all packaging and return it for inspection and assessment. If you are purchasing a large or fragile order, I suggest you purchase insurance. Please request that prior to making your purchase.